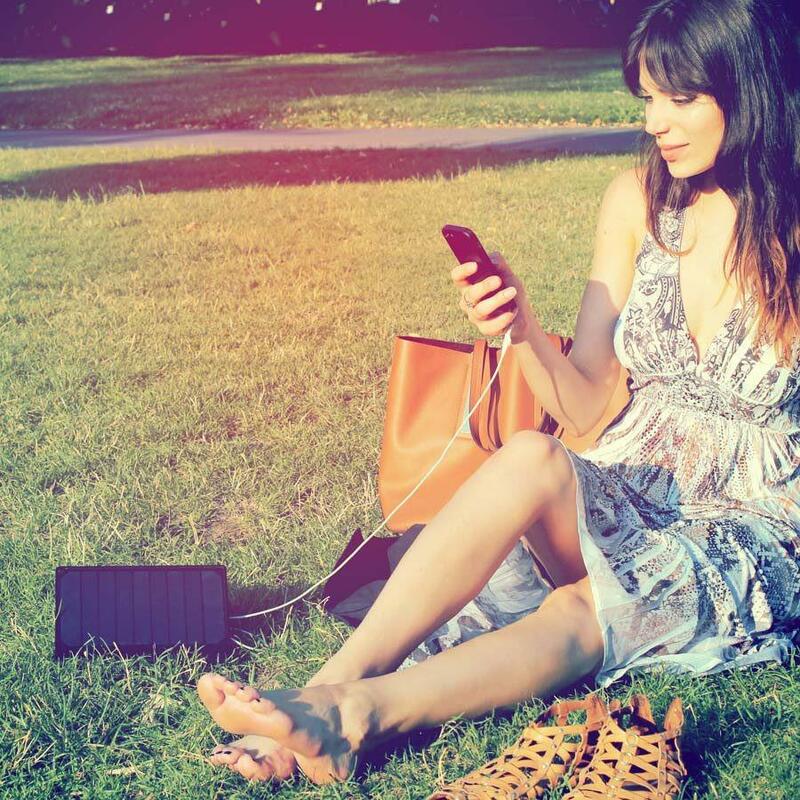 PowerTAB is a portable solar system that finally makes you 100% independent. Highly efficient solar panels + batteries like in the Tesla Model S.
Fully stable stand for all your smartphones, tablets & even Apple Watch made in Germany – the best docking station you have ever seen. Documentary film about Leo "Bud" Welch, 82-year old Blues Discovery of the Decade.